How much would you gamble for love? 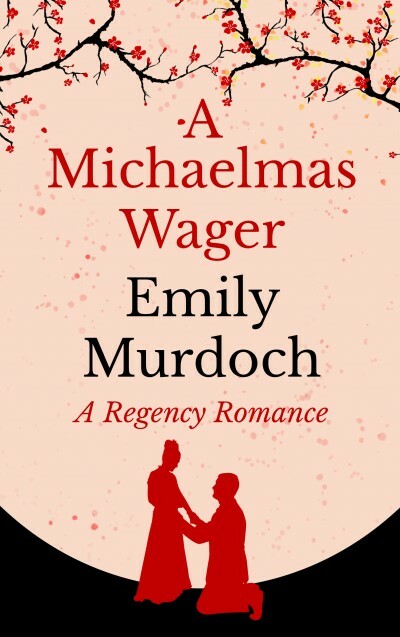 Rufus has been thrust unexpectedly into riches, and gained a new set of friends who delight in wagers and bets, nothing too big to gamble on – even marriage. When a tipsy party joke becomes a wager on Rufus’ marriage, he knows he should said no. But Juliana, the unknowing focus of the gamble, is not the simple young woman Rufus’ friends take her for. The challenge of understanding this intriguing woman and keeping the truth of the wager from her starts to wear thin on Rufus. Especially when his belief in marriage is so greatly rocked, and his family history is sunk in crime, alcoholism, and prison. Will it be possible for Rufus to charm the winning Juliana? Does he owe her the truth about his initial interest in her? And who win this Michaelmas wager?